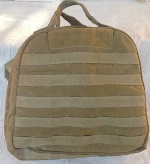 The Gregory UM21 kit is no longer made and the accessory pouches that originally attached onto the side of the UM21 are even harder to find, especially in Desert Digital. 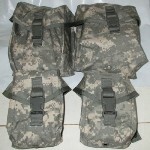 This is the set of two pouches as shown in the pictures (NOT stock photos). 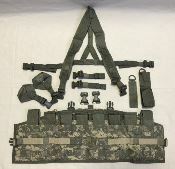 Manufactured by Bae Systems 'Harness Assembly (Single Lower) 5 point Safety Harness P/N#900US07301 Rev A New in the package! Manufactured by Bae Systems. ONE unit only, what you see in pictures is what you will receive. Read on for details. Fantastic deal! 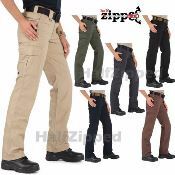 SIX Pair of Women's Tactical 5.11 Pants & Free shipping! See details below! Brand New ACU Digital Chest Harnesses, Limited supply, ALL ACU Digital Camouflage MSRP $210.00, Glenn's price $69.95! 3 Liter bladder included for FREE!